Jesus is set to headline at the fifth annual AbbeyFest, an all-day faith and music festival that will take place Sept. 22 on the grounds of Daylesford Abbey in Paoli. Sponsored by the abbey and by St. Norbert Parish, the gathering is expected to draw a record crowd of more than 5,000. The event begins at 12 p.m. and concludes at 9:30 p.m. Worship music performed by popular Christian recording artists will precede eucharistic adoration and an outdoor vigil Mass that will fulfill attendees’ Sunday obligation. The sacrament of reconciliation will be available to all, with plenty of priests on hand to hear confessions. 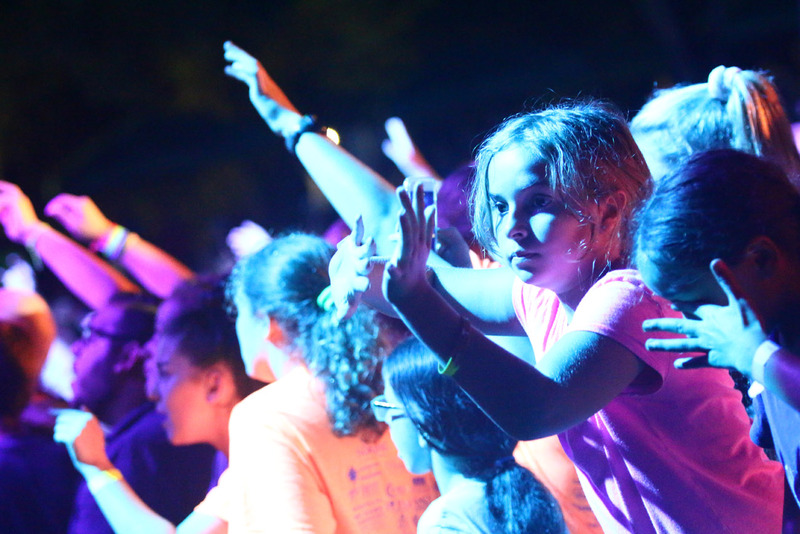 Prayer teams will intercede for concert-goers’ special intentions. Food, games, crafts and vendor exhibits will round out the day, with a range of activities for family members of all ages, including young children. Father Stephen DeLacy, vocation director for the diocesan priesthood, and the seminarians from St. Charles Borromeo Seminary will compete in a soccer game. Additional games include pick-up football, ultimate frisbee and keep-away. Although the event’s focus remains squarely on Christ, organizers note that the musical artists have helped to raise the festival’s profile. When the festivities began in 2014, an estimated 1,200 persons participated, a number that has grown by about 1,000 each year. Matt Maher, who has performed at AbbeyFest since its inception, will top a list of performers that includes the Osborne Brothers Band, FireHill Worship, Building 429, 7eventh Time Down and The Rhett Walker Band. Oscar “Two Ten” Rivera will deliver a keynote address that stresses the importance of hope. The evening will end with a candlelight service and benediction of the Blessed Sacrament.